Divorce & Family Lawyer Erlina Perez How Long Will My Divorce Take In The State Of New Jersey? How Long Will My Divorce Take In The State Of New Jersey? How Long Will It Take Me to Get a Divorce in the State of New Jersey? Concerned About The Length Of Your Divorce? If you’ve already made the decision to get a divorce, you could already be counting the days until the divorce is final. Every divorce is unique and while your experienced divorce lawyer in New Jersey will likely have extensive experience in helping various people to resolve their divorce concerns sooner rather than later, you will need to consult with an experienced divorce lawyer to get a better sense of how the individual facts of your case translate over to the expected timeline. There are many different factors that can influence how long it will take you to get the divorce. The traditional answer is that many divorce attorneys in the state of New Jersey will hope that your divorce does not take longer than one year’s time from the date of filing of the complaint about divorce. Many people are concerned when they hear this time frame since they hope that it will be completed much faster than this. 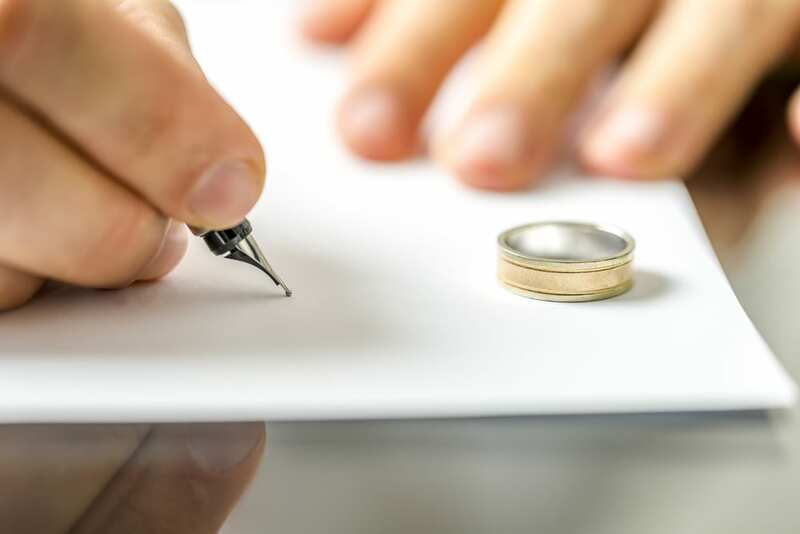 In the event that you and your spouse are able to work together and come to agreeable resolutions and make compromises, only a couple of months may be required to complete your divorce. However, many people have contentious issues and it can be difficult to get scheduled on the court’s dockets. It is always in your best interests to consult with your attorney or a mediator to discover whether there are alternative options for you to resolve your divorce concerns. If there are complex issues that must be addressed in the management of your divorce or if experts need to be brought in, if you are concerned significantly over visitation and parenting time, or if there are financial challenges or business valuations that must be completed, then this can expand the overall time period for your particular case. Your case could even go longer than a year depending on the specifics. Consult with your lawyer to learn more.